We had a visitor over the weekend - the winter storm Nemo. Because of which, we are having a llllooooonnngg weekend here. From Friday till today both Hubby and Thaara are home, that is why it is like the weekend is not over at all. The schools are closed tommorow too. 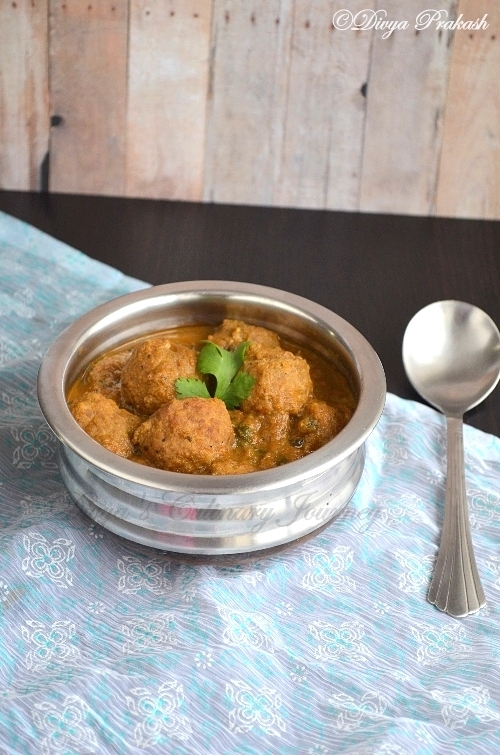 Since both are at home today, I prepared this Turkey kofta curry - Turkey meat balls in a spicy gravy. It was lip smacking good and both of them loved it so much. In a bowl take all the ingredients listed under 'to make meat balls', mix them well and roll them into balls. (approximately size of a small lemon). It yields around 20 meat balls. Then grind all the ingredients listed under 'to grind' in to a fine paste. Heat oil in a pan, add bay leaf and cinnamon stick and fry for a minute or two. Then add the ground paste and fry for 2-3 minutes. Then add all the powders(turmeric, chilli, coriander, garam masala) and mix well. If needed, add water, and also the required salt and mix well. Bring this to boil and let it simmer till oil starts separating from the masala. Add kasoori methi leaves, mix well and adjust the consistency of gravy by adding water, as needed and bring it to boil. Then reduce the flame and add the prepared meat balls to the gravy. Cover the pan and cook for few minutes. Then gently mix the gravy without breaking the meatballs and cover and cook till the meat balls are cooked thoroughly. Turn off the heat, garnish with chopped cilantro. Serve with rice or any flat bread of your choice. In this gravy, instead of ground turkey, you can use ground meat of your choice. Take care not to mix the gravy as soon as you add the meat balls into the gravy. It will break them. So let it cook for few minutes and then gently mix them. Looks delish. I have never made turkey but have tasted the meat in a restaurant. 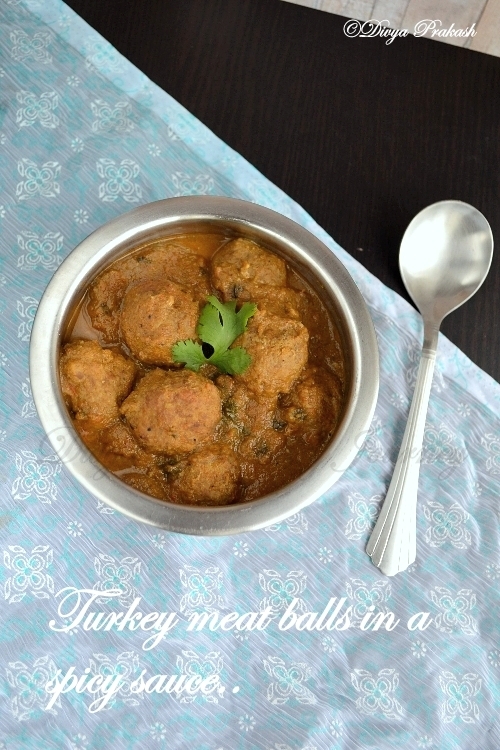 Turkey kofta? How innovative. The gravy looks delicious. Drool worthy curry,perfect with rotis..
Super tempting, flavourful n inviting curry! never tried turkey before divya.. neat presentation.. not sure about turkey but the curry is awesome..
liked the new layout! rich n delicious curry, neatly presented!! Yummy rich koftas,looks delish..Loved the new look of your space too! 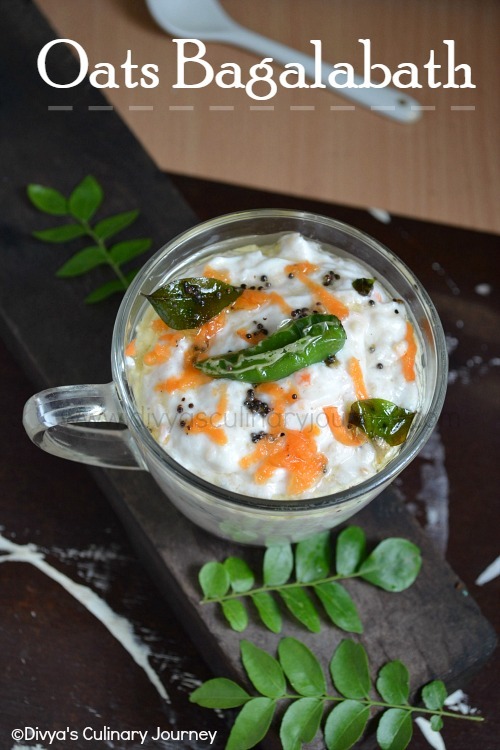 Neat and tempting presentation..Truly a delicious treat for non veg eaters..
Lovely Divya!! I'm so much impressed by your koftas in 'Foodgawker' too..Remarkable! 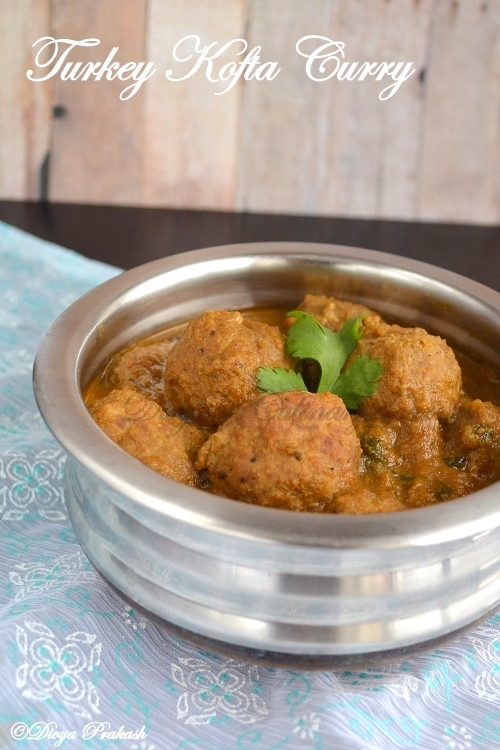 Lipsmacking gravy, i do cook rarely turkey meat, if i get some next time,will make this koftas definitely. This curry dish looks amazing! Thanks for sharing this at Manila Spoon. Now a new follower - Abby. Hope you can check us out too, thanks! Made this today with just a few adjustments. Turned out awesome, simply awesome!